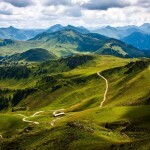 Visit the most beautiful places in Serbia & Montenegro, the region of central Balkan peninsula. 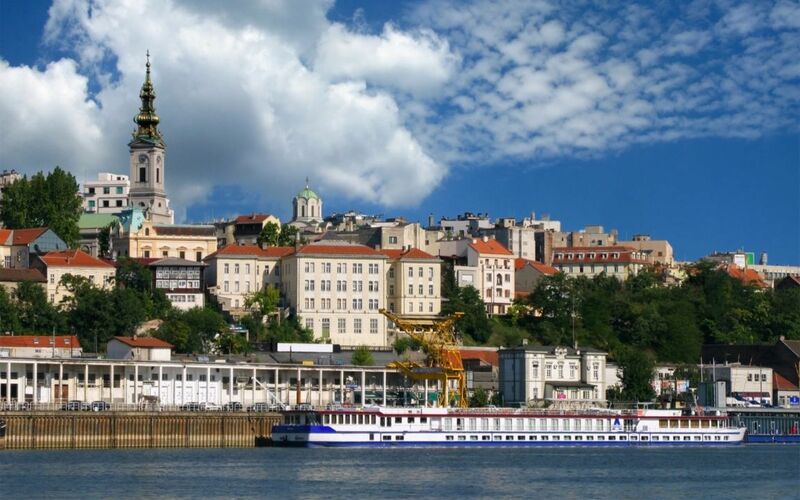 Including – Belgrade, Oplenac, Uvac, Podgorica, Kotor, Ostrog Monastery and many others. After breakfast drive 100 km to Viminacium which was a major city and a military camp in the Roman times. The city dates back to the 1st century AD, and is believed that it had 40.000 habitants and was one of the biggest cities of that time. Viminacium was devastated by Huns in the 5th century, but rebuilt by Justinian. It was completely destroyed with the arrival of Slavs in the 6th century. Visit the Amphitheatre, Roman baths, Mausoleum, Domuš (copy of a Roman villa, also science and research center), and Mamut park (skeleton of a mammoth was recently discovered in the site). Lunch. After lunch, drive to Lepenski Vir, archeological site located in the Đerdap Gorge. It is the location of one of the most important prehistoric cultures and archaeological discoveries that have changed our knowledge about the early Stone Age in Europe. There are remains of religious architecture dating from 6500 to 5500 BC that can be seen on the site. 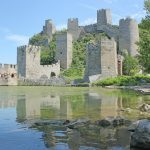 (on the way from Viminacium to Lepenski Vir we will see the Golubac fortress which is currently under recostruction – photostop only). Drive to the city of Kladovo, check-in, dinner at the hotel. Overnight. After breakfast, drive 120 km to Felix Romuliana – the ancient Roman complex of palaces and temples built by Emperor Galerius, a UNESCO Heritage Site, located near the city of Zaječar. Lunch on open air at the arceological site or in case of bad weather in ethno restaurant Balaševic near Boljevac. After lunch, drive to Šumarice Memorial Park. Šumarice is the site near Kragujevac where German occupation forces executed estimated of 3.000 men and boys during World War II. 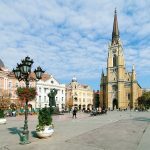 After visit, drive to Kragujevac – fourth largest city of Serbia and the administrative center of the Šumadija District in central Serbia. Check-in, dinner at the hotel. Overnight. After breakfast, drive 40km to Topola. 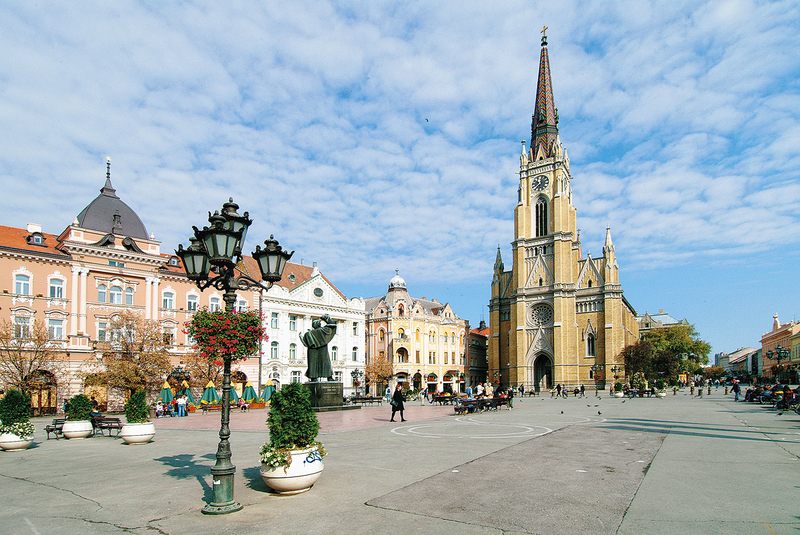 Small town, rich in history, famous for its wine production in the heart of the Serbia, called Šumadia (meaning the forest). Town will tell us a tale about royal family Karađorđević, whose history began here. The town was established by Đorđe Petrović Karađorđe, the leader of the Serbs during the First Uprising. 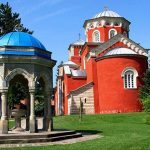 On the hill of Oplenac, above Topola, you’ll visit a complex comprising of the Church of St. George, the Karađorđević Dynasty Mausoleum and a house built by the Royal Family Karađorđević. The interior of the Church is covered in mosaics, which required over 6 million pieces to complete, and represent best achievements of fresco painting in Serbia. The crypt contains the relics of members of the Karađorđević dynasty. The Mausoleum, built by King Petar I, is covered with white marble from nearby Vencac Mountain and from Carrara in Italy. The house of Petar Karađorđević stands opposite the Church, and was built in 1912. It served as the summer residence of the King. After visit of Oplenac we will ride toward Western Serbia via picturesque Ovčar-Kablar Canyon that extends above meanders of the Western Morava River to Zlatibor mountain and Mokra Gora. 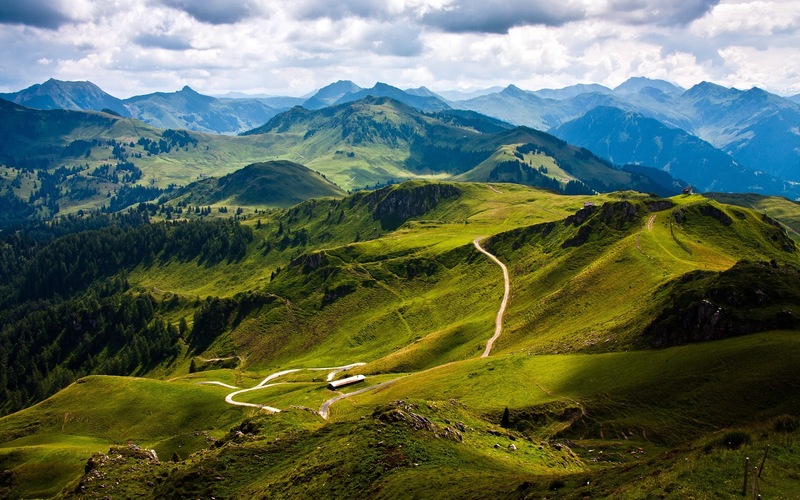 Mokra Gora meaning the Wet Mountain, is a village in Serbia on the northern slopes of mountain Zlatibor. Village become popular after a reconstruction of a narrow gauge railway called Šargan Eight which is unique in the world. 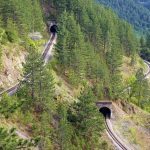 Railway that passes through 22 tunnels, over 5 bridges, and overcome the altitude difference of 300 meters, on a total distance of 15 kilometers, was once connecting Belgrade with Sarajevo. We will board the famous dinky train Nostalgia – created in old-time style, so you can feel that old atmosphere while sitting in its authentic cars with wooden seats, smelling fume from its wood burning stove and hearing the rumble of its wheels and go for a ride along the most exciting section of this narrow gauge line. 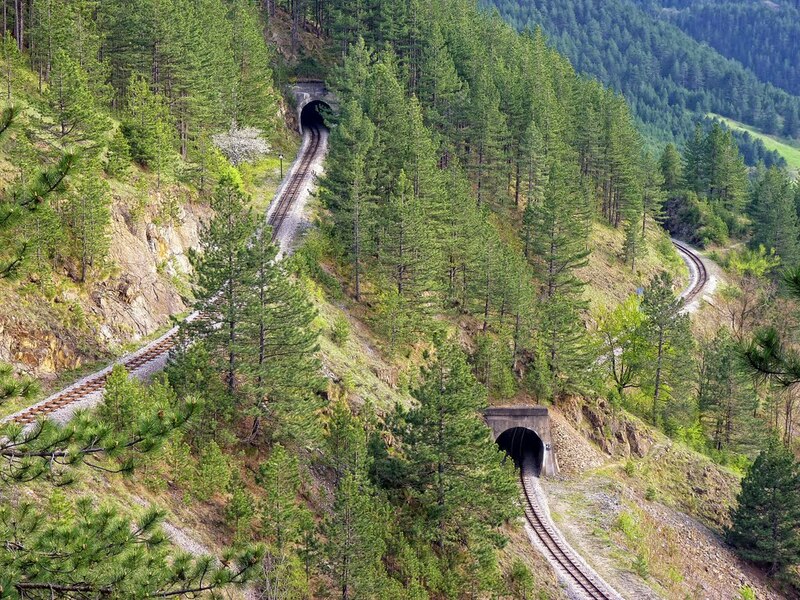 During the ride, the train makes a few stops so you can take some fabulous photographs and enjoy the views. After breakfast short walk on Zlatibor and visit of famous market. After we depart Zlatibor and drive 50km to Uvac Special Nature Reserve, which is a nature reserve of the category I in Serbia. It is known for the successful project of the preservation of the griffon vulture. After short photo stop overlooking on beautiful nature and river Uvac we ride to to Mileševa Monastery most famous for “White Angel” fresco, which depicts an angel on Christ’s grave. After visit we drive few kilometers to Prijepolje and have lunch in local restaurant. 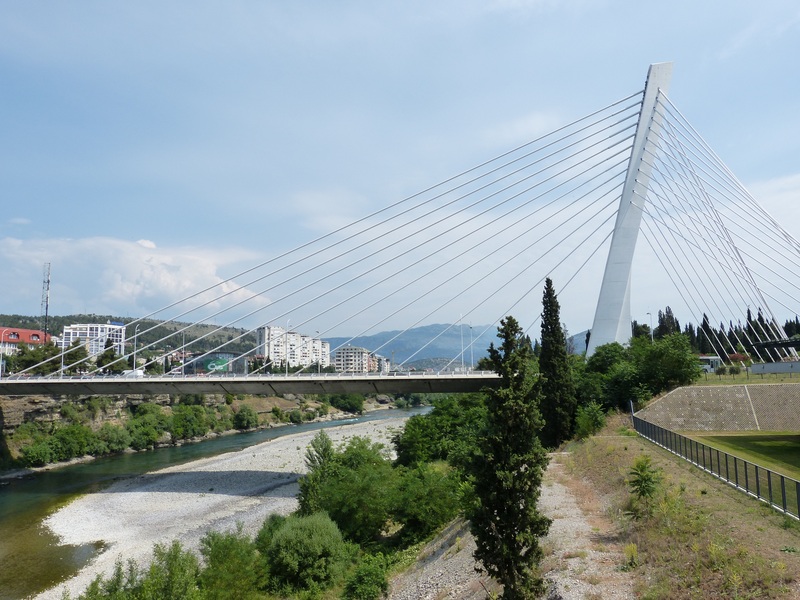 After lunch we continue ride to Podgorica, capital of Montenegro. 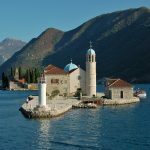 Montenegro is located along the Adriatic Sea, in the heart of the Balkans. 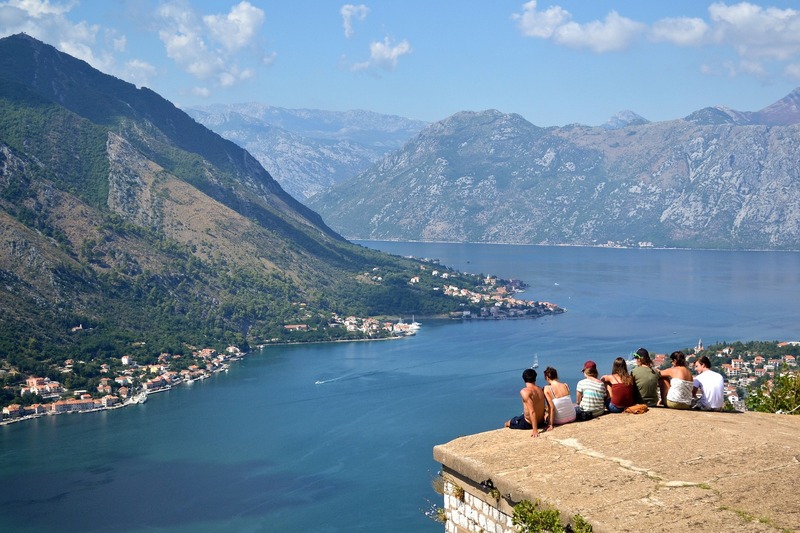 Although Montenegro covers a tiny space, it is very rich in natural beauties. 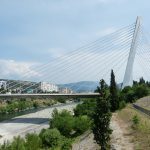 Particularly amazing features of Montenegro are the high mountains with peaks over 2000 meters, mountain lakes, known as mountain eyes, clear mountain river, wild beauty, picturesque villages… Arrival to Podgorica, check-in. Dinner. Overnight. After breakfast, drive to Cetinje, old Royal Capital of Montenegro. It is also the historic and the secondary capital of Montenegro, where the official residence of the President of Montenegro is located. We visit Biljarda – former royal residance where great Montenegrin Prince-Bishop, poet and philosopher Petar II Petrović Njegoš created his most important works. We also visit Cetinje Monastery – which contains several relics and royal crown of Serbian king Stefan Uroš. After visit of Cetinje we drive to Perast, old town on the Bay of Kotor. 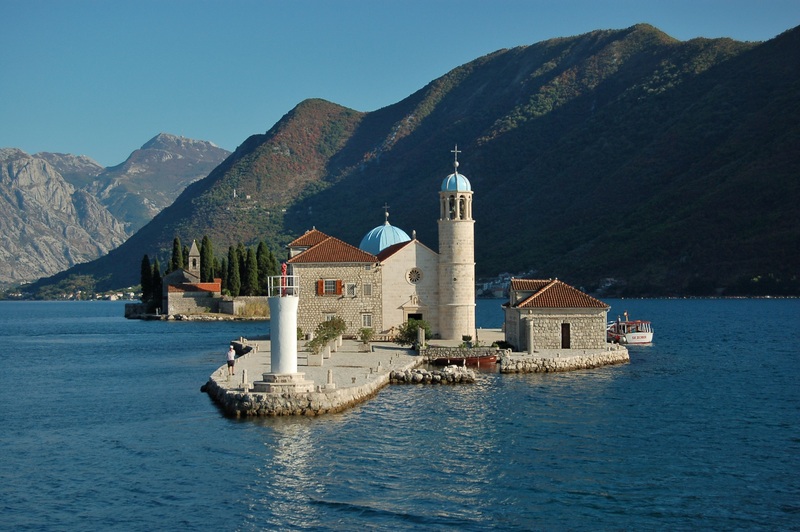 In Perast we board on a boat and sail to Our Lady of the Rocks, artificial island created and annually extended by bulwark of rocks and by sinking old and seized ships loaded with rocks. On the island we will visit beautiful church with same name. We will than proceed to local restaurant and have lunch. After lunch we will depart to Kotor and visit The Old City of Kotor which is well preserved urban structure of the Middle Ages, built between the 12th and 14th century. Medieval architecture and numerous monuments of cultural heritage have made Kotor a UNESCO listed World Natural and Historical Heritage Site. Through the entire city the buildings are crossed with narrow streets and squares. Carnivals and festivals organized each year give additional charm to this beautiful city. After visit of Kotor, drive to Budva. Budva is the metropolis of Montenegrin tourism thanks to the great number of beautiful beaches that make it a desirable tourist destination. 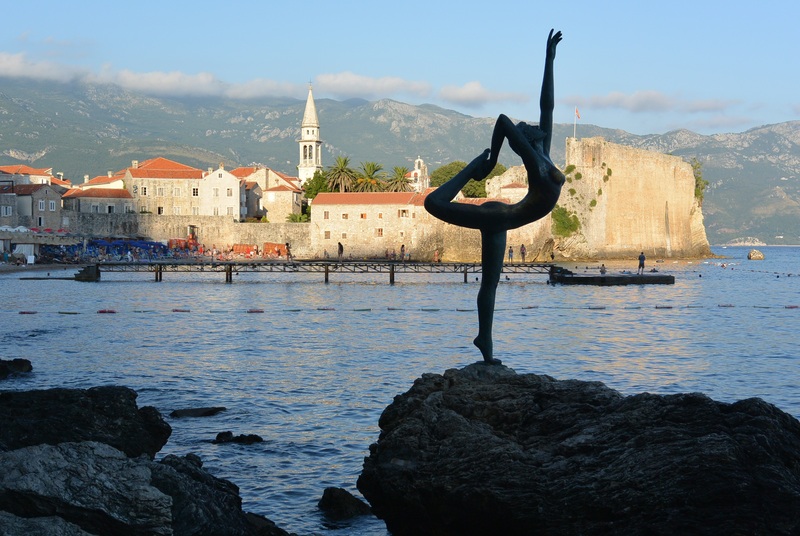 Budva is rich with historic monuments. The Old town lies on a small peninsula and represents a treasure chest of culture heritage with its narrow streets and squares, beautiful buildings, many shops, cafés, restaurants and galleries. The town is the most popular place for summer holidays. It is also a popular City Theatre with numerous performances in summer time. Arrival to Budva, short city tour and check-in. Dinner. Overnight. After breakfast transfer to Tivat (25km) or Podgorica (65km) airport, depending of flight. Departure flight.